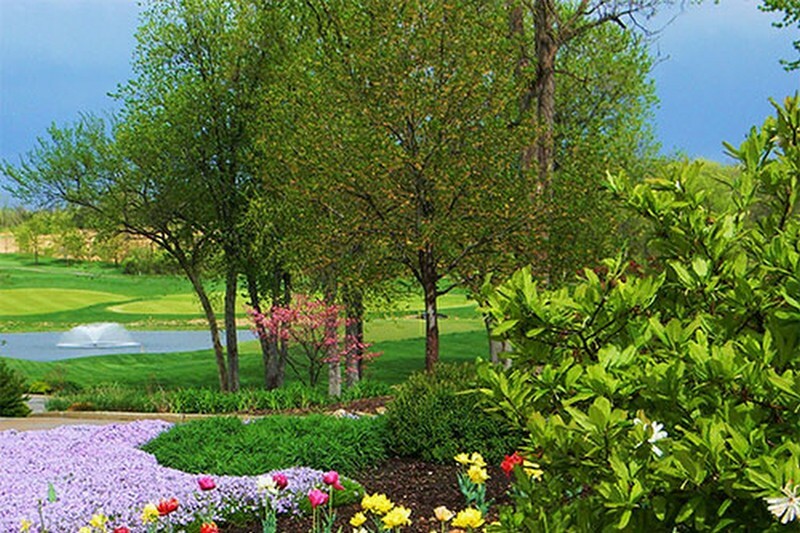 Welcome to Persimmon Woods … simply the best, most affordable private golf club in the St. Louis metropolitan area. We are located conveniently near I-64/Hwy 40, less than 10 minutes from Chesterfield Valley and only 20 minutes from I-270. A beautifully conditioned championship course, a broad offering of member events that cater to the whole family, delicious clubhouse, outdoor and on-course dining, thoughtful reciprocal programs, and platinum-level customer service are the hallmarks of a Persimmon Woods membership. Sound inviting? Discover the relaxed charm and vitality of Persimmon Woods today.